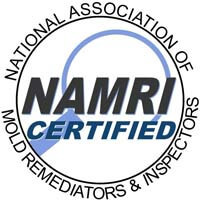 Certified Mold Testing and Remediation. Our Expertise Will Save You Thousands! With this brief overview of how we would generally complete a remediation, you will start to see that our aim for excellence separates us from our competition. Mold inspections are essential for determining the type of mold in your home, the severity of the mold, and the process of remediation required. We are able to test for mold in the air, mold on any surface including carpet and fabric, VOC’s (Volatile Organic Compounds), asbestos, formaldehyde and tobacco smoke. Cold Fogging is our way of eliminating all surface and airborne virus, bacterial, mold and many other contaminates to insure a bacteria and virus free home. 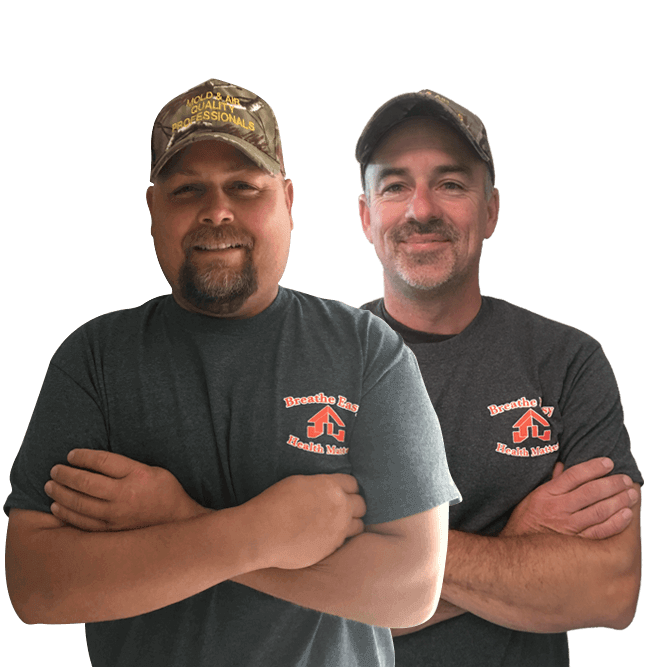 If you have ever been told by a mold inspector than mold stains are impossible to remove, that inspector did not work for us. Air sampling is a quick and extremely accurate way of determining the quality of the air in your home. By taking samples of individual rooms, we can assess the source of mold. Excellent to work with and very informative. Greg was prompt and courteous. He answered all our questions and explained his remediation process. Would recommend him for all your mold concerns. Explained the cause of the mold growth in the attic and how to prevent it from coming back. Gave us two different options on how to remediate. We have recommended him to other neighbors. The mold process was affordable and performed on time. Greg and his staff were very thorough. We had three mold companies come out for a quote. Greg was on time and gave us a thorough inspection, He took his time to go over the inspection and gave us options on how to fix the issue. We specialize in your home mold needs. 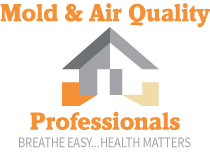 Mold & Air Quality Professionals is a full-service mold inspection, testing, and remediation firm established in 2002. 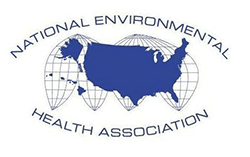 Our staff includes Forensic Environmental Specialists, Industrial Hygiene Consultants, and Certified Remediation Project Designers. Your info is safe and will not be shared or spammed.